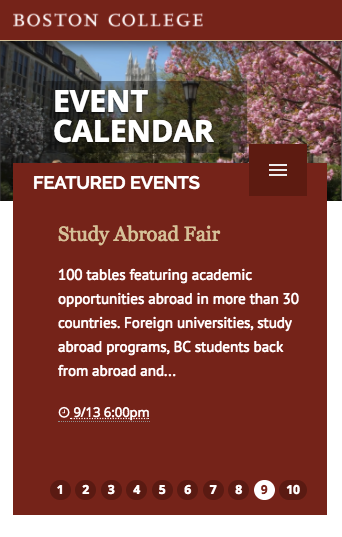 The Localist Event CMS powers the campus calendar for hundreds of higher education institutions. 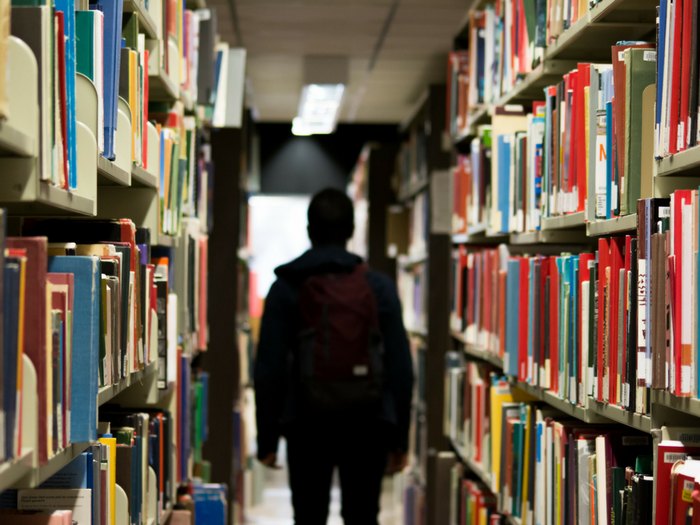 Engage your campus and empower your admins with Localist. Forge a captivating campus culture. Events are the soul of your campus - they help draw in prospective students and retain current students. Don't hide them in underutilized calendar systems. 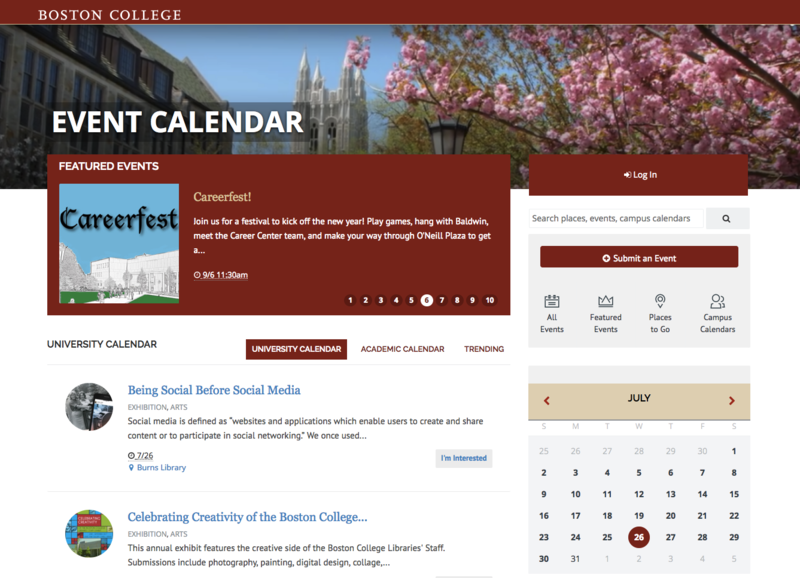 Stand out from the crowd with an event calendar that showcases what makes your school unique. Give countless hours back to your faculty and staff. 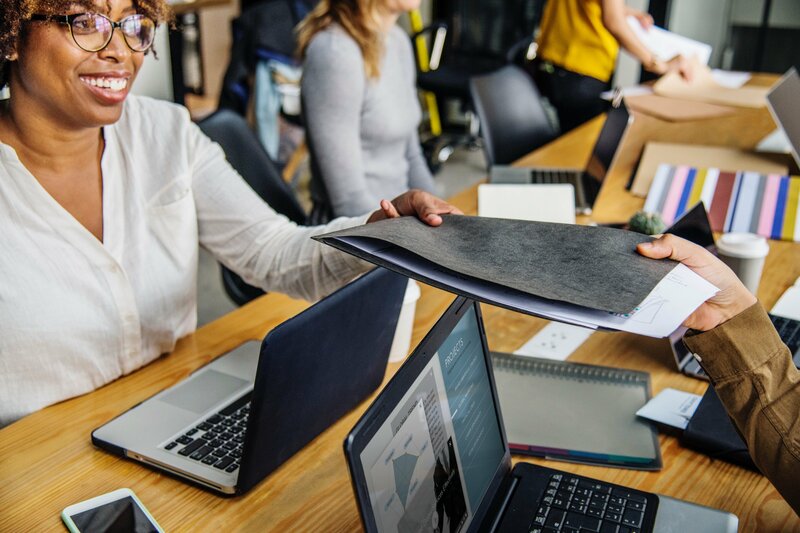 Solutions built without a firm understanding of higher education event workflows often lead to cumbersome and inefficient processes, with less than desirable outputs. Empower your entire institution with the most intuitive and scalable admin backend in the industry. Drastically increase site traffic and event attendance. Maximize the value of your event content with landing pages, widgets, multi-event channel pages, and newsletters. Localist automatically indexes every bit of your event content, boosting your SEO and driving more traffic to your site (and events). Cultivate an engaged alumni network. 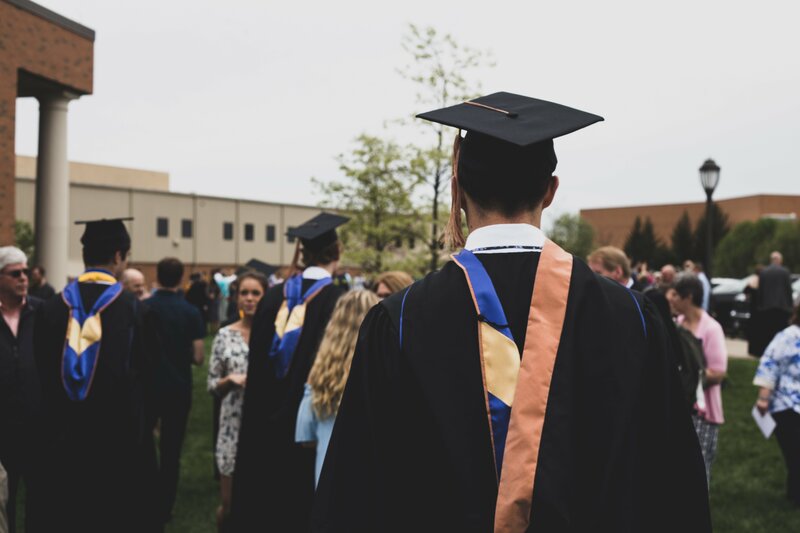 Students who attend events feel more connected to their campuses - making them more likely to graduate and become donors. 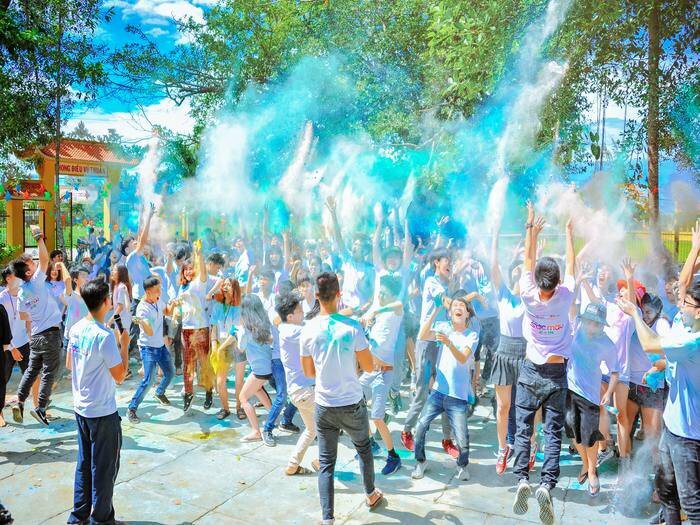 Localist strives to make every campus event discoverable because your students deserve memorable event experiences. We switched from another calendar product about 9 months ago and have never looked back. The transition was the BEST experience I've had with a vendor. They delivered on everything promised and there were no surprises or disappointments. I was worried about our campus adoption with Localist because we were also implementing a new method/process for submitting events -- but I was worried for nothing! The campus has embraced our Localist calendar. I’m amazed by how many more events are in the calendar. Being able to spread content throughout our site using Localist’s API has saved our departments tons of time, as they no longer need to add or remove event listings. Staff members have told me that Localist makes their lives much easier. Localist has made our online event calendar ultra-usable, and relevant to our users – members of the URI community and our neighbors. It has definitely saved staff time and resources. Now, we can focus on the content, and not the tools, while enjoying state-of-the-art features. And most importantly, students love the social connectivity, and we are seeing adoption like never before.